Eat real food, all day. The majority of athletes, particularly at the high school level, simply need to eat more food, and real food. Along with at least three balanced meals a day, athletes should also be eating around their workout or practice. Having some chocolate milk, or a granola bar directly after a workout, or even before, is a critical step in starting the recovery process. Our kids need 8 hours, minimum. During periods of hard training, they probably need more. At least 8, and catching up on weekends doesn’t work. It needs to be consistent. It’s important that athletes develop a consistent routine of total body foam rolling and soft tissue work. This goes a long way in keeping muscles and joints healthy and strong to avoid injuries! Jake was born and raised in the small town on Lancaster, New Hampshire where he competed as a multisport team captain throughout high school. He went on to compete for the University of New Hampshire Track and Field Team as a hammer thrower, where he became an NCAA East Regional Qualifier and Team Captain. Jake then spent time as a high school track coach and volunteer assistant for the UNH Track and Field Team while developing his expertise as a Strength and Conditioning coach in a Post-Rehabilitation and Sport Performance setting. 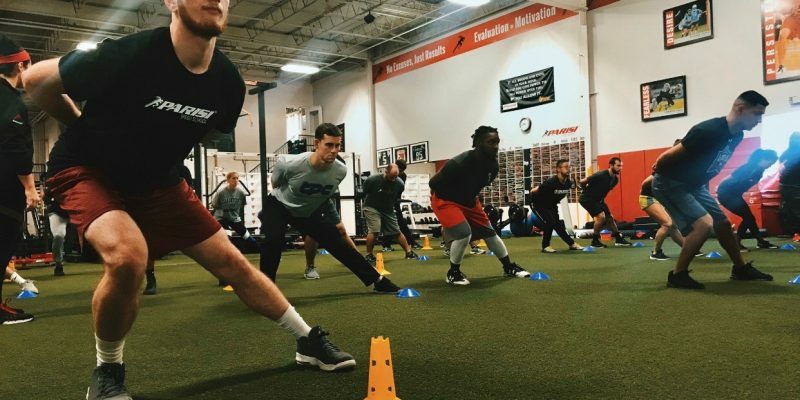 Jake enjoys working with athletes in a variety of sports recovering from injuries, or working to improve their performance and achieve their goals. 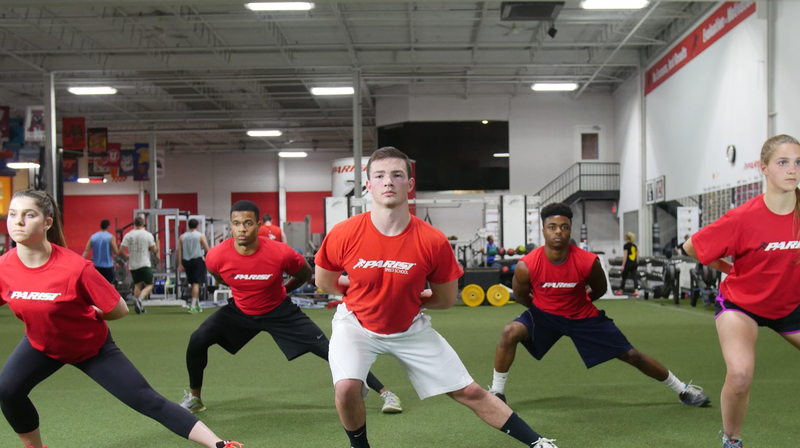 Jake has extensive experience working with athletes recovering from ACL repairs or other surgeries and enjoys getting these athletes back on the field stronger than ever! 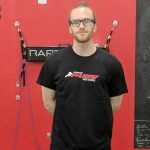 Since moving to Denver last summer, Jake has worked as a Sport Performance Coach and Personal Trainer.